Last semester, the husband of one of my students was deported to Mexico. To see that battle ensue during the school year was not pleasant. I accompanied her to see lawyers that might help, yet in the end, all said he had no chance. He was deported and despite this, this semester, she graduated with honors. 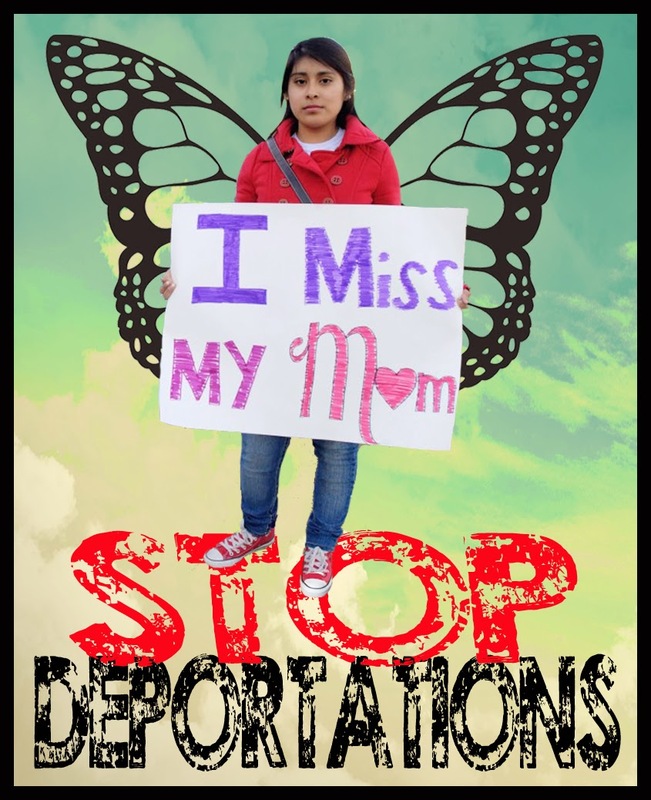 Also, the previous semester, Cynthia Diaz, another one of my students, waged a very public battle to bring her mom back home after seeing her mother deported from their house in Phoenix some three years ago. Her public battle, which included a 6-day fast this semester in front of the White House, resulted in her mom's return into the country - as a political challenge to the Obama administration – and then her completely unexpected release. I don't know if Arizona is different than other states, but in addition to DREAMers that are very public about their battles, there are also many students that come from families of mixed immigration status. In total, 15 of my students revealed to me this past academic year that either now or in the past, they too had to or were currently waging similar battles.